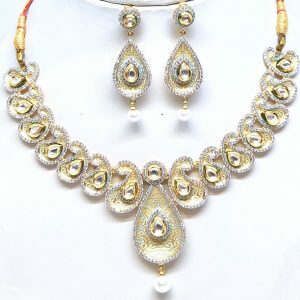 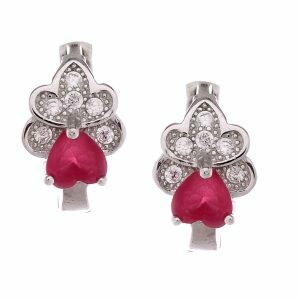 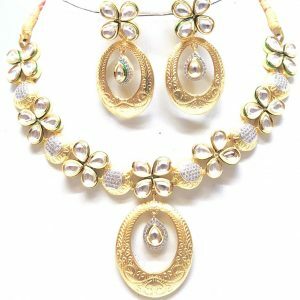 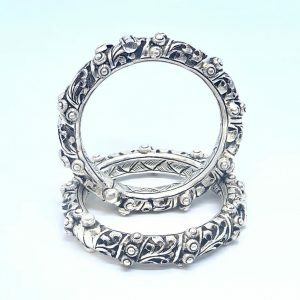 AMAZING DESIGNS…THAT NEVER LOSE THEIR CHARM..
We are manufactures and exporters of wide range of 925 Silver Jewelry. 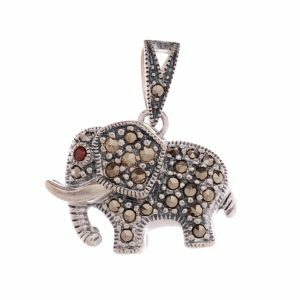 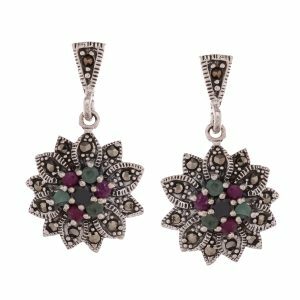 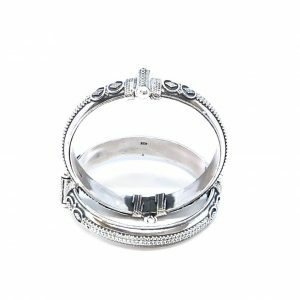 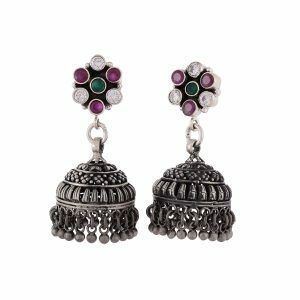 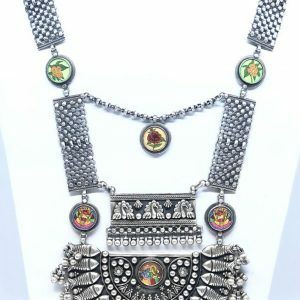 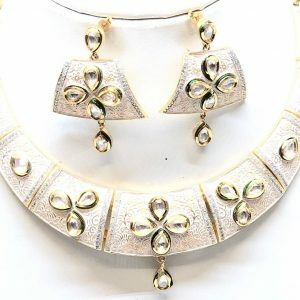 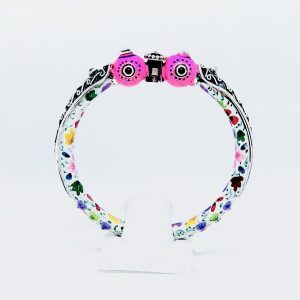 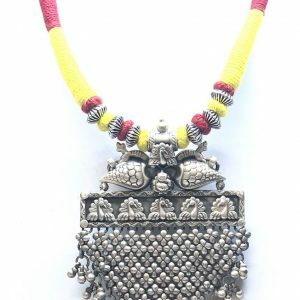 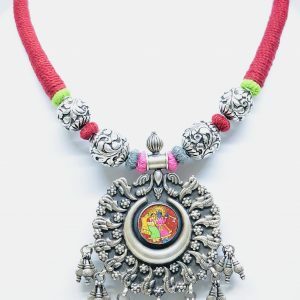 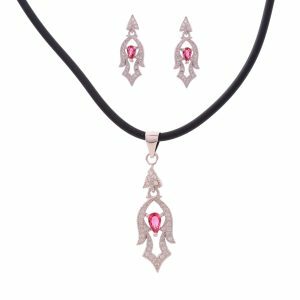 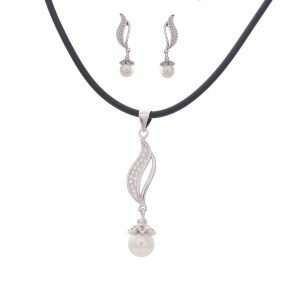 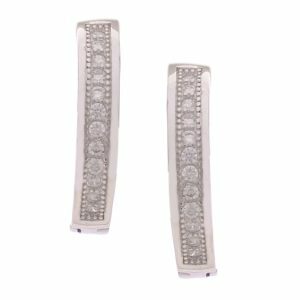 We have an exquisite collection of designer silver jewelry, varying from antique oxidized silver jewelry to filigree jewelry and marcasite jewelry to rhodium plated CZ Silver Jewelry. 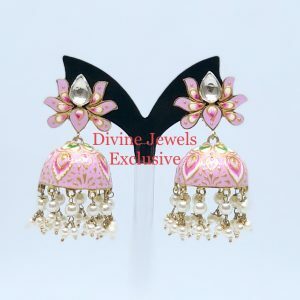 We also provide OEM services for our clients. 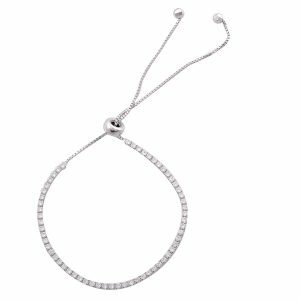 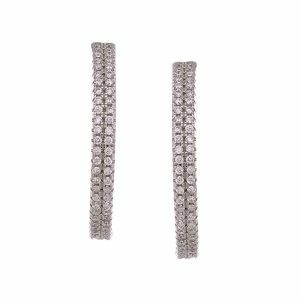 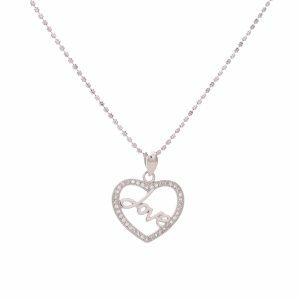 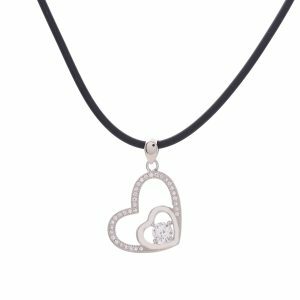 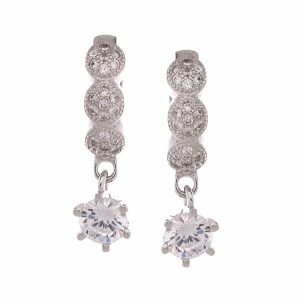 CZ i.e Cubic Zirconia Jewelry, not only gives a sophisticated and beautiful look but also, they have a crystal clarity even better than that of diamonds. 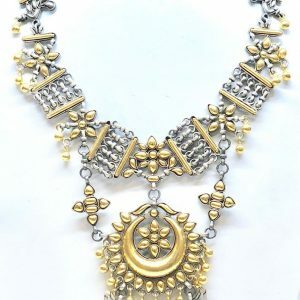 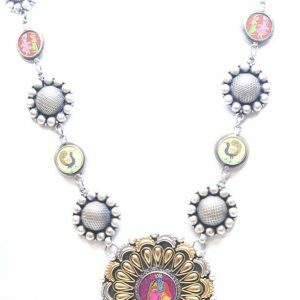 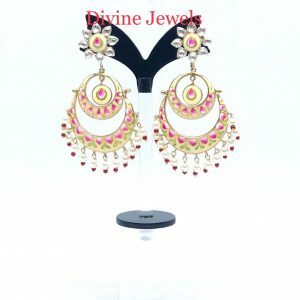 A fine collection of antique jewelry with intricate designs and color to enhance your ethnic look. 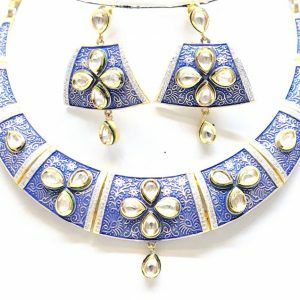 A perfect combination of modern and traditional jewelry. 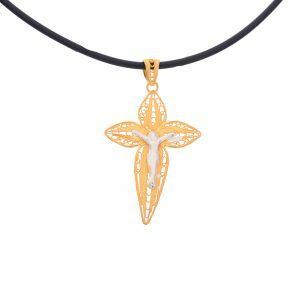 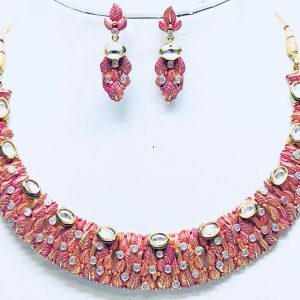 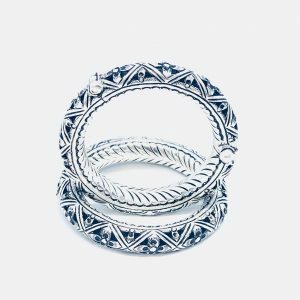 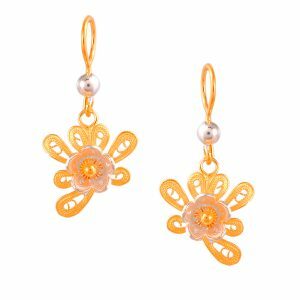 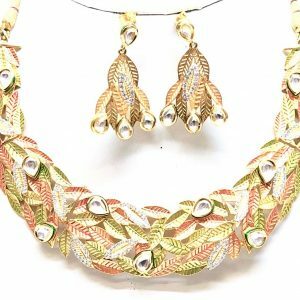 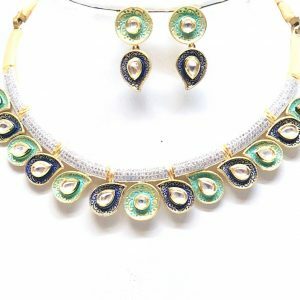 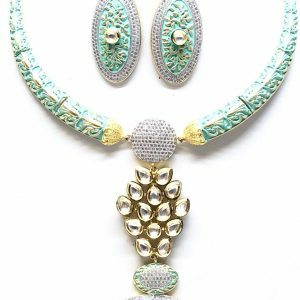 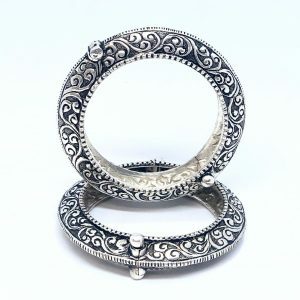 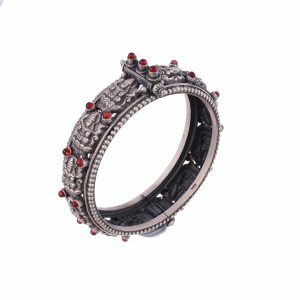 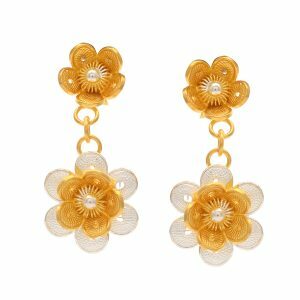 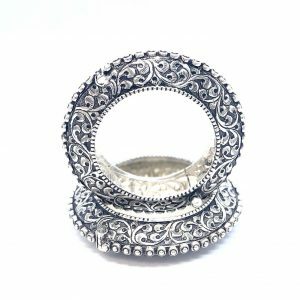 A beautiful, light weight and delicate looking jewelry, inspired by fine thread work, known as filigree jewelry, is one of the most popular jewelry these days. 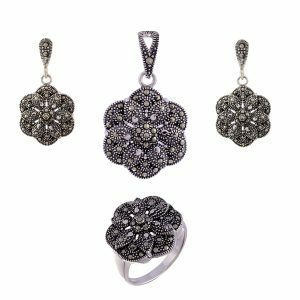 An exclusive and unparalleled look of pyrite stones makes the marcasite jewelry glossy and shiny, thereby, giving it a striking appeal and a royal touch.